We’re pleased to welcome back Michigan songbird Lindsay Lou and her band, two years and nine months after their first Strawberry appearance at the Fall 2015 Festival. 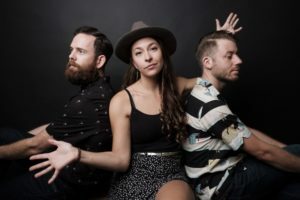 Since that time, they have been busy turning heads with a signature sound that has deep roots in a variety of complimenting genres, such as Americana, Bluegrass and swing. True to a classically beautiful form, Lindsay Lou’s voice floats like layers of windswept silk over a masterful instrumental medley. 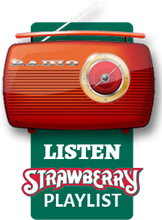 Whether it’s on stage or in the studio this group never disappoints the listener and there’s no doubt that our audience is in for a real auditory treat when Lindsay Lou returns to Strawberry Music’s Spring 2018 Festival!